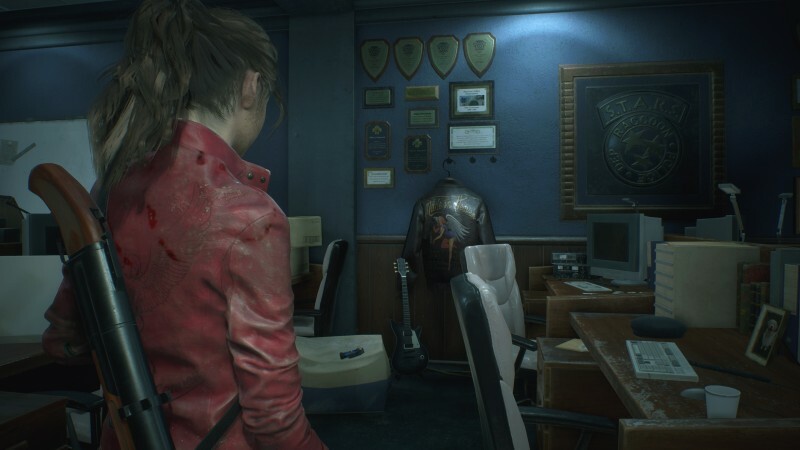 With Resident Evil 2 only days away, Capcom is gleefully engaging in one of the industry's most time-honored traditions for major game releases: the launch trailer. The Resident Evil 2 launch trailer starts off with a brief and mildly interpretive timeline of the fall of Raccoon City and starts getting into the actual events of Resident Evil 2. If you have absolutely no idea about anything about Resident Evil 2, this trailer could end up being a bit spoilery. But if you played the game before or really have a familiarity with the series at all, you should probably be fine. Not a lot being shown here is super hard to parse from pre-release materials. Resident Evil 2 releases on January 25 on PlayStation 4, Xbox One, and PC. You can read our review of the game right here.